Even though evidence-based behavioral health interventions are proven to work, few programs make their way into schools. A major roadblock is they often require in-person training for providers, and most schools don’t have the time or resources to make that happen. To provide a more efficient and less costly alternative, we’ve been partnering with intervention developers around the country to transform their in-person trainings into effective, engaging, and personalized online trainings that are easily disseminated. 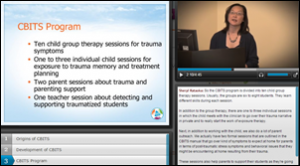 Visit cbitsprogram.org (Cognitive Behavioral Intervention for Trauma in Schools) to see the free e-training we developed with Bradley Stein, PhD, senior scientist, RAND Corporation; Lisa Jaycox, PhD, senior behavioral scientist, RAND Corporation; Marleen Wong, PhD, associate dean and clinical professor, University of Southern California School of Social Work; and Sheryl Kataoka, MD, training director of the Child and Adolescent Psychiatry Fellowship, University of California, Los Angeles.  Adapted from their in-person training and printed materials, we helped our partners develop a website to provide an e-training along with resources for program implementation and evaluation. The CBITS website has helped providers in 47 U.S. states and 32 countries—magnifying the intervention’s impact so more schools are now equipped to help students recover from traumatic events. To discuss how we can help you develop an e-training for your intervention, contact us at (919) 677-0102 x623 or services@3cisd.com.